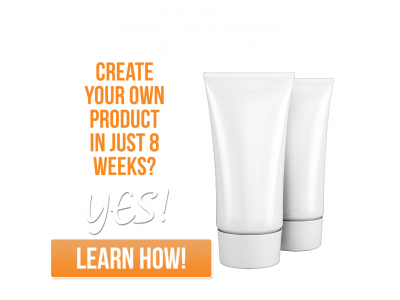 The #1 Resource for Creating Your Own Product. 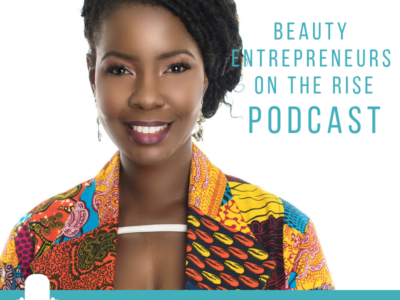 Take your beauty brand from idea to full launch in 90 Days! Get The Express! 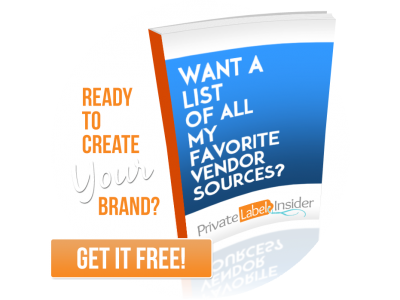 A FREE Weekly Private Label Newsletter From My Desk To Yours! 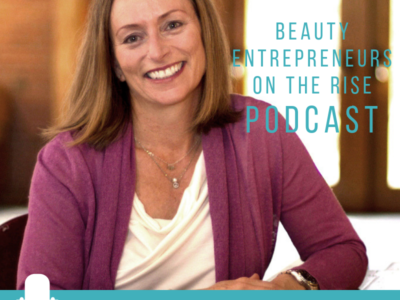 Whether you are just starting out, or on the path to success, you’ll find amazing resources to excel in your business. Find the Course, Service or Consultation that fit your needs. 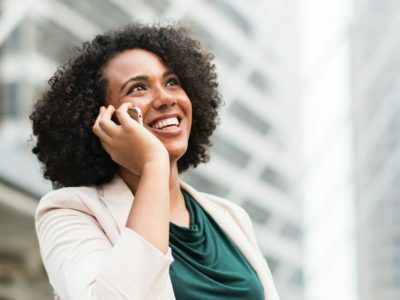 With my tailored services, you will have the tools you need to build a successful business. 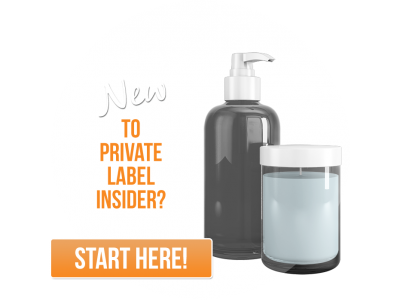 from Private Label Insider. You'll find it here first!